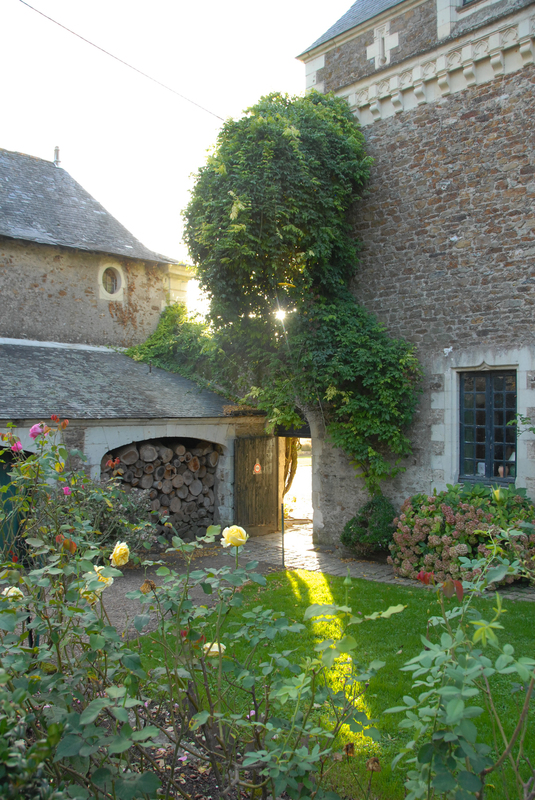 Chateau du Pin is a lovely vacation setting for travelers visiting the Loire Valley. Le Pin's main wing can accommodate up to 16 people. Visitors will enjoy spacious, light filled rooms with high ceilings and views of the award-winning gardens. The house is simply furnished mixing eclectic antiques with modern comforts. It is the perfect setting for truly memorable celebrations, special events and reunions with friends and family. This unique, family-owned, property is available for rent on a weekly basis. The ground floor has a large entry hall, two living rooms, a large dining room, a kitchen and pantry, a secret library tower, a playroom with a varied selection of books, jigsaw puzzles and games. The first floor has seven bedrooms that each of their own distinct personality and grace. Visitors will enjoy spectacular views of the award-winning gardens and grounds. Le Pin Gardens are known throughout France for its unique topiary and extensive flower gardens that surround the chateau. Anchoring the gardens are the magnificent topiary providing backdrop to acres of rose gardens, frog ponds, expansive lawns and natural parks. The formal gardens were originally designed by noted architect Alfred Koerner for Gerard and Claudine Gignoux in the 1920's. 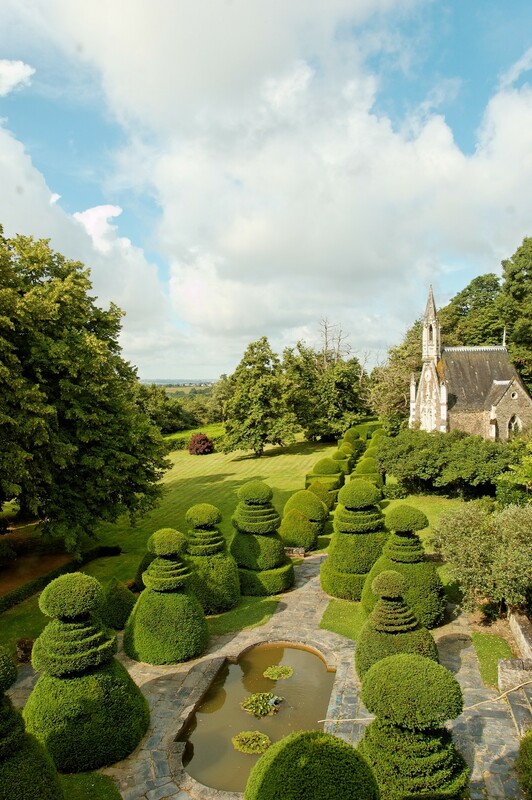 These gardens include the topiary gardens and the terraced gardens with reflecting pools just below the chateau. 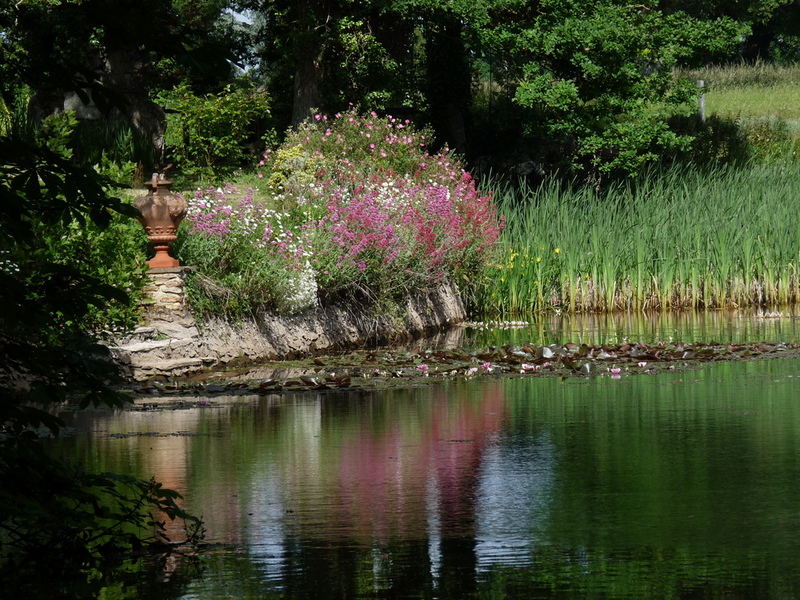 The gardens are presently maintained and have been expanded by their granddaughter, Jane de la Celle. 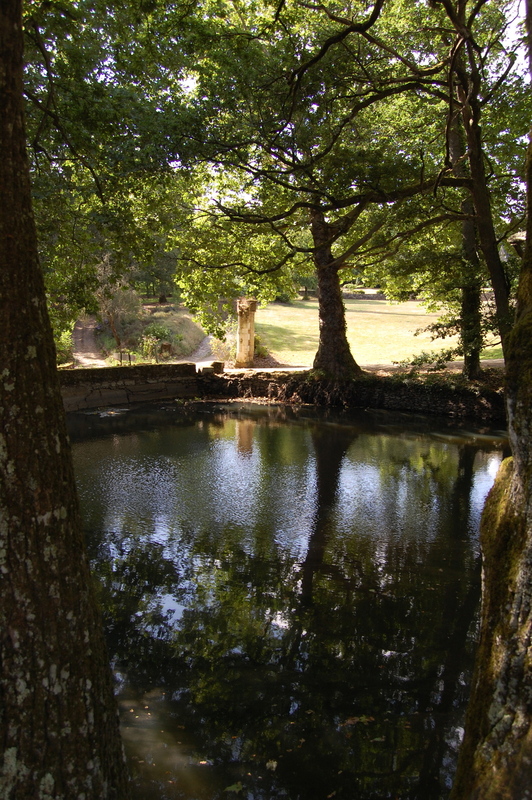 The French Government has classified Le Pin as a "Monument Historique". The Ministère de la Culture et de la Communication has awarded the "Des Jardins Remarquables" designation to Le Pin's gardens and grounds. The gardens are open to the public during weekend afternoons, holidays and by appointment from May 1 through October 15. 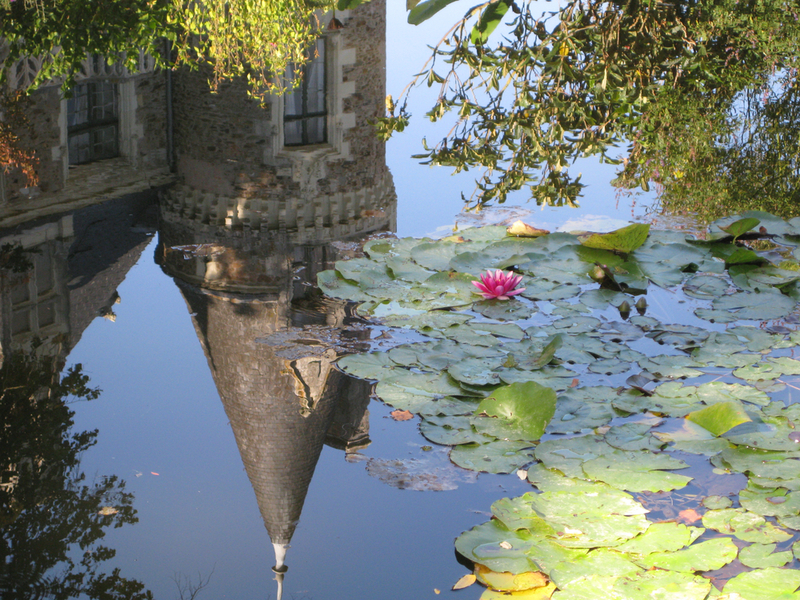 The gardens of Le Pin host two annual Fête des Plantes in the Spring and Fall. 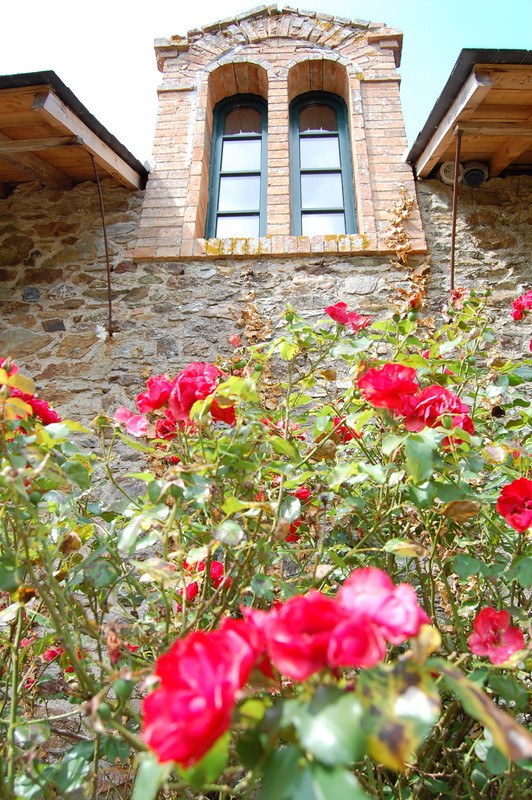 Both Fetes are celebrations of the art and passion of plants and gardens. Up to 5,000 people come each weekend to learn and enjoy the plants and wares from dozens of vendors. On the chateau property, there are several vineyards. To learn more about the wine click the button below.